Researchers have identified 116 counties where half the nations eligible uninsured reside. Time is running out for the supporters of the Patient Protection and Affordable Care Act to lure millions more uninsured people to the insurance exchanges. However, in a battle that’s been fought largely with studies and data bases, new research just may turn the tide in PPACA’s favor before the March 31 deadline for the uninsured to sign up for health coverage. Out of the nation’s 3,143 counties, researchers at the University of Minnesota have identified 116 counties where half the nation’s eligible uninsured reside and 108 counties where younger uninsured Americans reside. 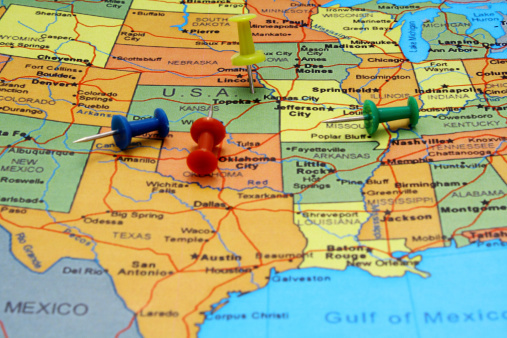 Dallas and Houston lead the list of PPACA targets, with Miami; Atlanta; Nashville, Tenn.; and Charlotte, N.C.; Philadelphia; Detroit; Cleveland; Indianapolis; and northern New Jersey MSA also making the list. The U of M researchers said Los Angeles County had the most uninsured folks with more than 2 million, or 5 percent of the national total. Surveys and anecdotal reports have shown that many uninsured are confused by the law, don’t think they qualify even though they do, or think it will be too expensive, which in most cases, it won’t be. The administration is directing its marketing might on half of the uninsured in the 116 counties with information designed to counter those who qualify but are hesitating to sign up. In fact, the feds are focused on just 25 key metro areas where they believe they can find enough exchange business to pull off the major aims of the reform act. “Our efforts are aimed at making sure we can raise awareness in areas with the largest concentration of uninsured people,” said Julie Bataille, communications director for the rollout at the Department of Health and Human Services.